Schutt Log Homes and Mill Works knows Log homes are back by popular demand. They are once again proving to be energy efficient as well as environmentally friendly. Natural log construction is on the “green” list, in part because it eliminates many of the toxic materials used in insulating traditional wood frame homes. 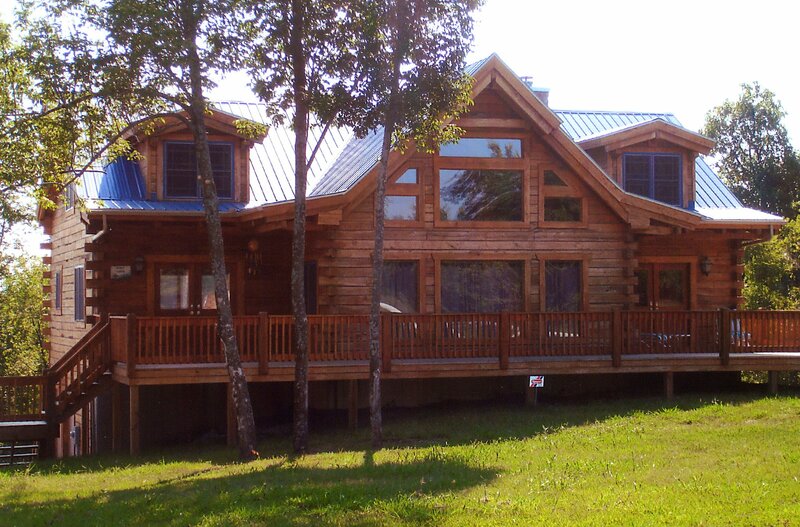 Today’s log homes are both contemporary and traditional, with a style to suit every taste. 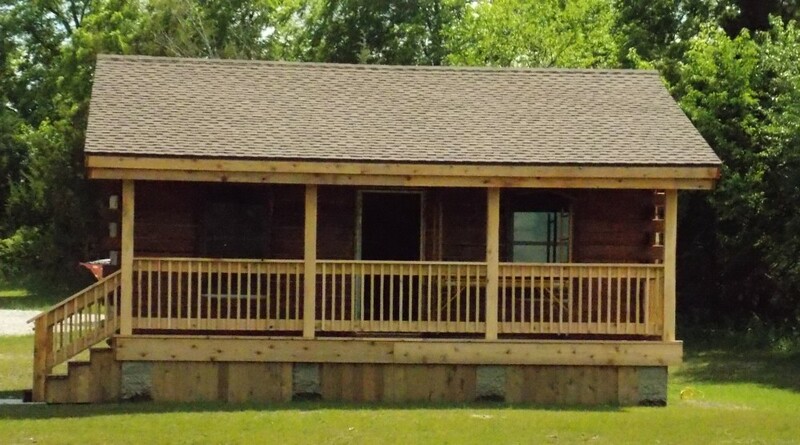 No longer only simple log cabins or small vacation get-a-ways, Schutt Log Homes and Mill Works provides log home kits which can be large dwellings with every convenience. The natural insulation properties of solid log walls is one aspect to be considered. Solid log walls are extremely slow to spread fire as compared to traditional frame walls. Since there are no air pockets or cavities in the walls, a fire is a usually a surface burn. A heating and cooling system in a log home can be up to 15 percent more energy efficient than the same system in a similar traditional wood frame home. Double or triple paned windows will add to the efficiency. Log walls are natural sound insulators too. Not only does the mass of the log prevent sound from passing through, but the log walls deflect sound by virtue of the texture created by their rippled contour. 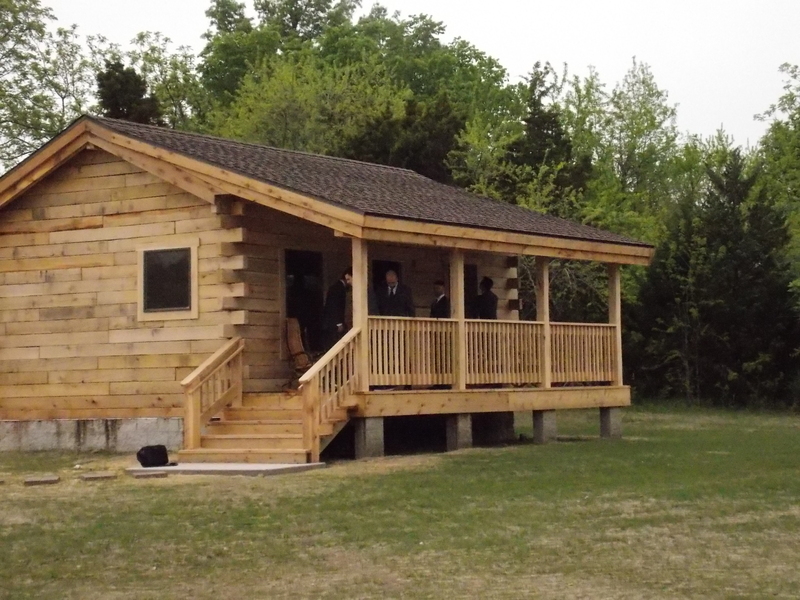 Yet another advantage is new tax laws that offer deductions or rebates for log homes. Check with a tax advisor to see how the laws apply. Please call Patrick Schutt at 816-506-5713 or check oakcabins.com. 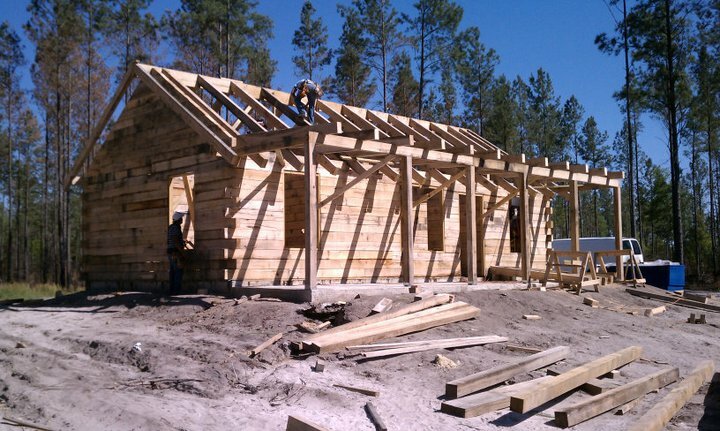 This entry was posted in Uncategorized and tagged Log Homes by sawmillpatrick. Bookmark the permalink.